The functional powder segment is a difficult one to define in terms of general language. 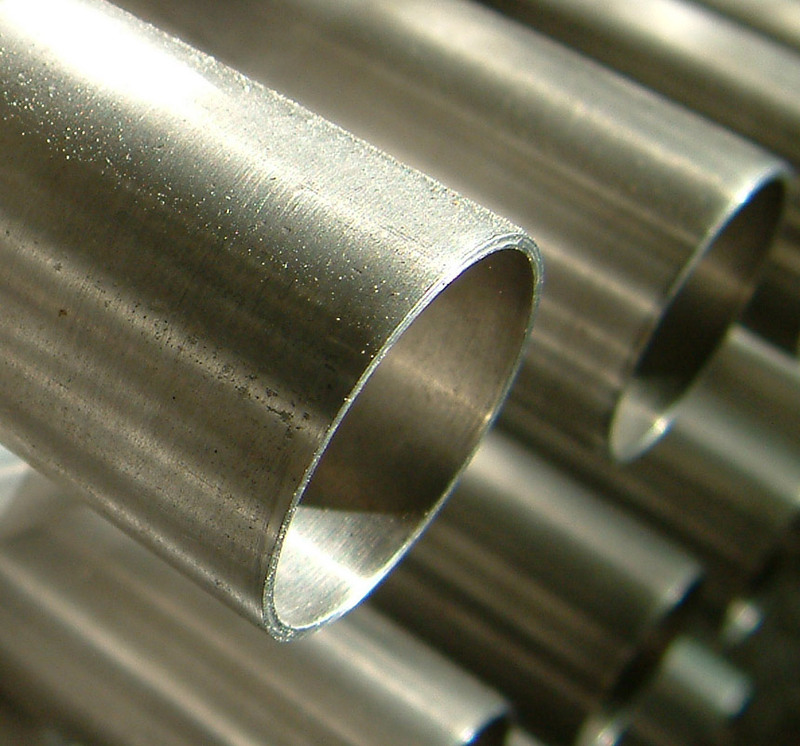 Most all coatings required in this type of industry are used because of their functional aspects – such as flexibility, electrical resistance and or conductivity, and corrosion control. This segment is targeted at very specific applications where not only is the coating functional in nature, but also that the parts being coated themselves are actually functional in their usage. This segment would therefore include applications such as pipe coatings and rebar coatings. The functional market would not include coatings used for example as anti-graffiti coatings, even though those coatings are defined by their function (anti-graffiti). EPC does not actively market into this segment of the market, and does not produce coatings such as pipe and rebar functional coatings.